The Center for Food Safety filed a petition with the Department of Agriculture Jan. 16 urging the agency to exclude hydroponically grown produce from eligibility for the USDA Organic label. 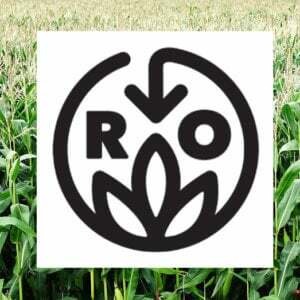 The group wants the USDA to make sure “ecologically integrated organic production practices” are required for organic certification and revoke existing organic certifications previously issued to hydroponic operations. 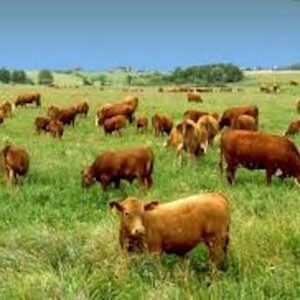 The petition, endorsed by 13 consumer groups, organic growers and an organic retailer, stated growing food without soil doesn’t meet federal organic standards and violates federal law requiring soil improvement and biodiversity conservation…. 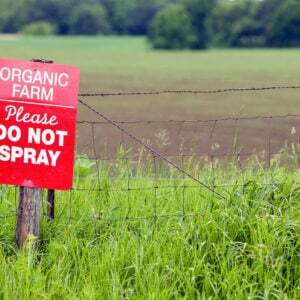 [T]he National Organic Standards Board recommended in 2010 that hydroponic not be considered a certified organic growing method….However, board members narrowly voted in November 2017 not to exclude hydroponic crops from organic certification. Hydroponic growers see themselves as responding to the demand for local organic food. 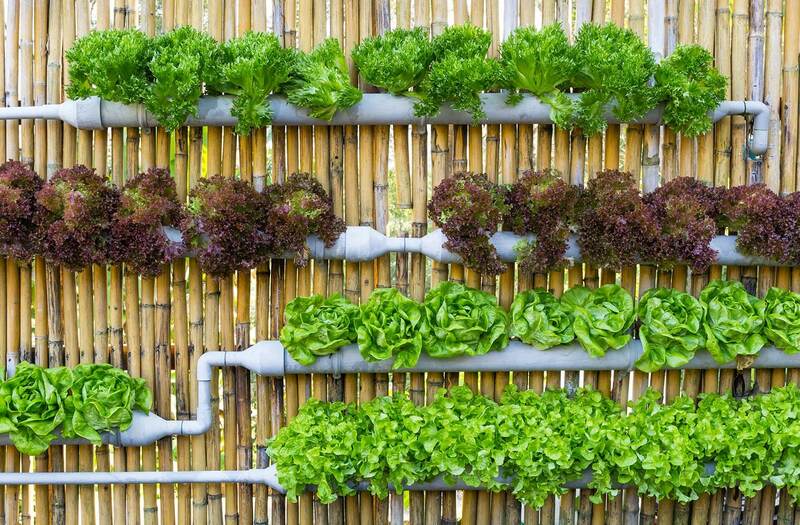 Plenty, a San Francisco-based vertical farming company that grows leafy greens and herbs indoors without soil, wrote to the [USDA’s] NOSB [National Organic Standards Board] in 2017 saying all available innovative solutions must be explored, particularly those that can save resources. 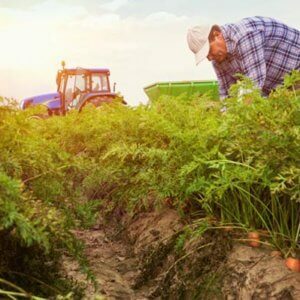 “For example, Plenty’s organic growing system yields up to 350 times that of traditional systems and can be located close to consumers, regardless of climate, geography or economic status….” the company’s testimony said.